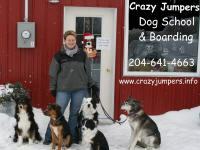 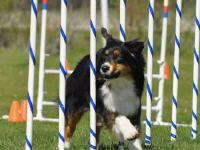 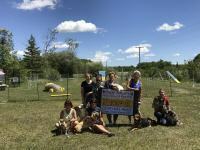 Crazy Jumpers Dog School & Boarding is owned and operated by Patricia Tschanen. 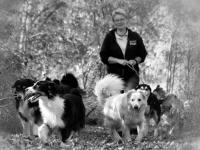 We work with force free, positive reinforced and game based training methods only; in our Dog School and our Boarding Kennel. 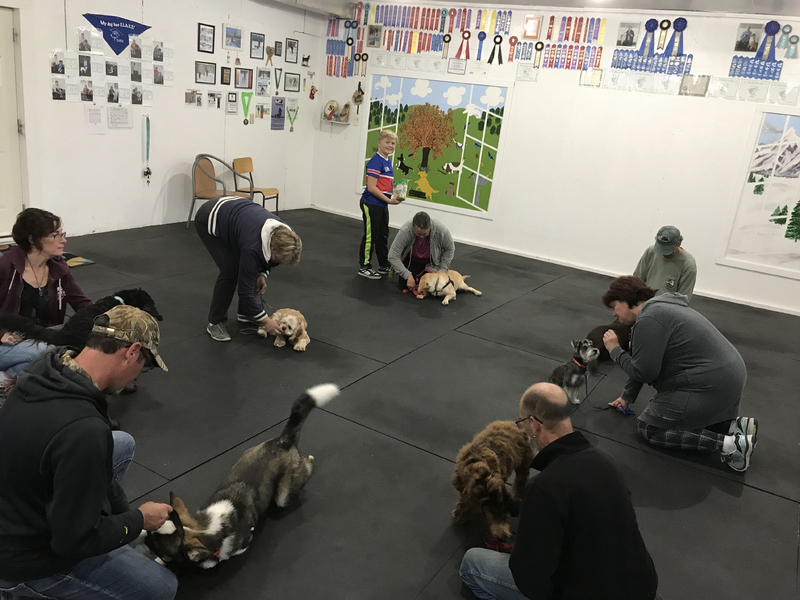 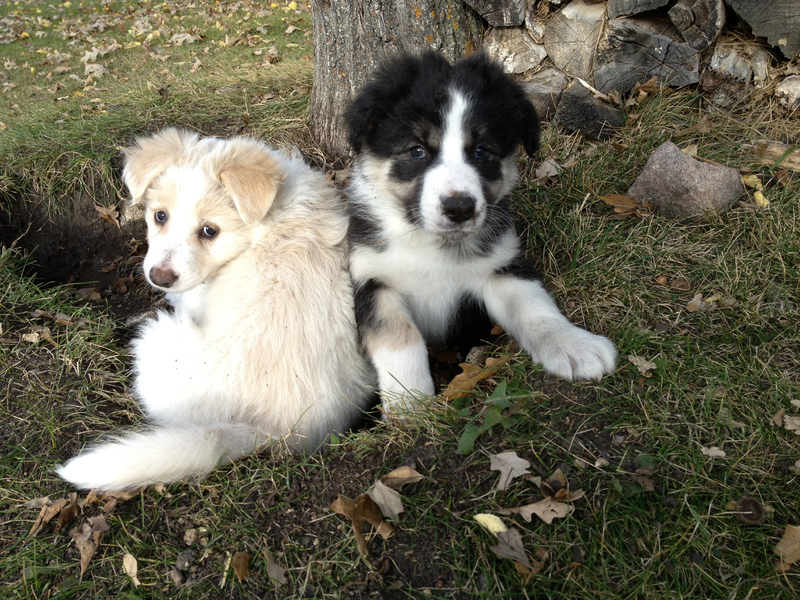 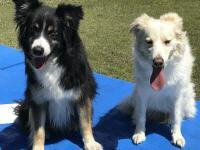 In our Dog School we are offering Puppy Kindergarten Classes, Basic and Advanced LifeSkills, Canine Good Neighbour Test-preparation classes, Rally Obedience in CARO, CKC and Rally FrEe and Agility, as well as 1-on-1 private lessons. 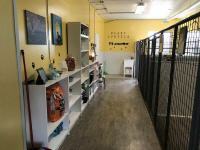 Our Boarding Kennel offers eleven large and extra-large rooms. 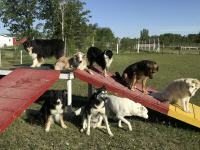 The very big, all fenced-in outdoor area allows off leash play and running time. 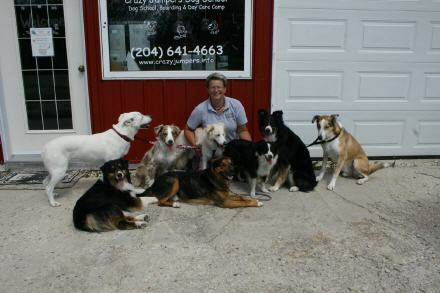 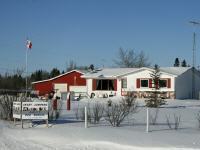 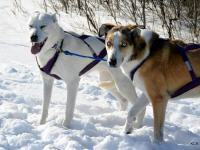 Located close to Gimli in the Interlake Region of Manitoba, Crazy Jumpers Dog School & Boarding is an easy drive from all directions.